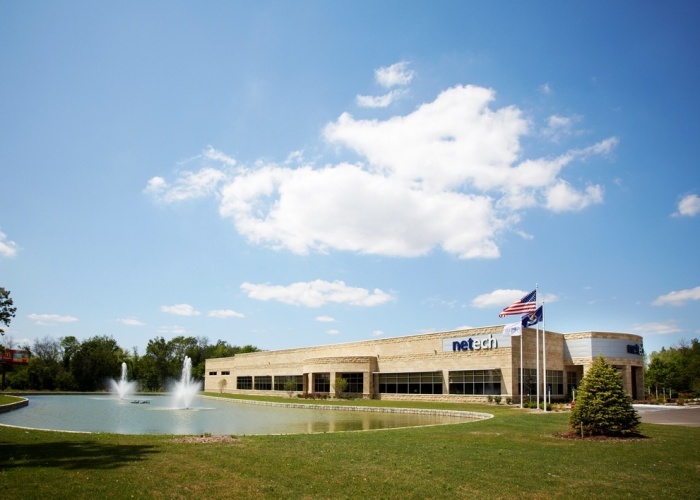 Netech hired First Companies to build their beautiful new 28,969 square foot facility, giving them 20,000 SF in office space, with the rest used for warehousing. 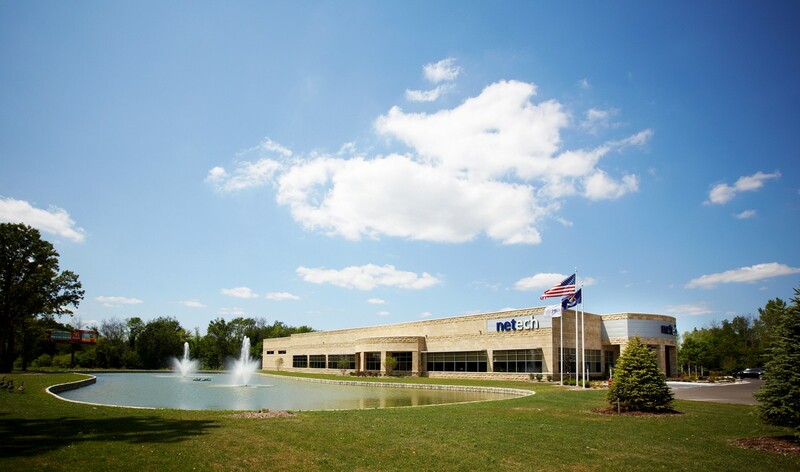 The building’s construction includes a masonry exterior and metal panels, and a decorative pond with water fountains as part of the landscaping. 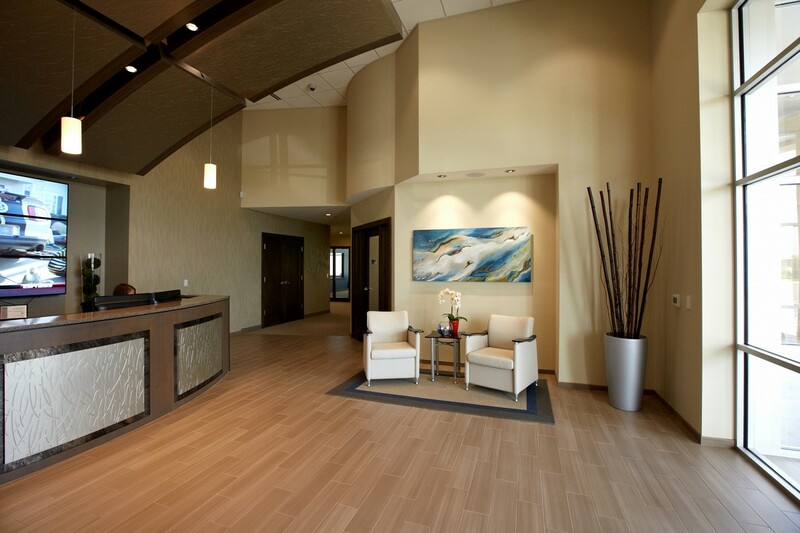 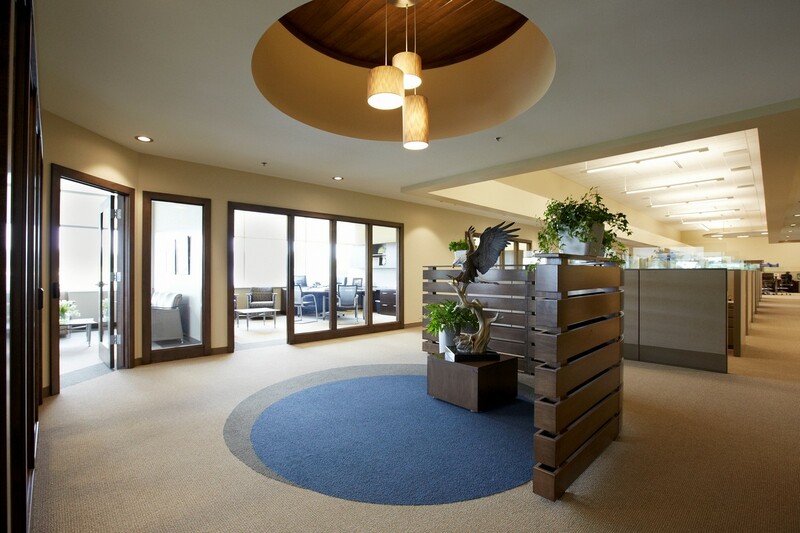 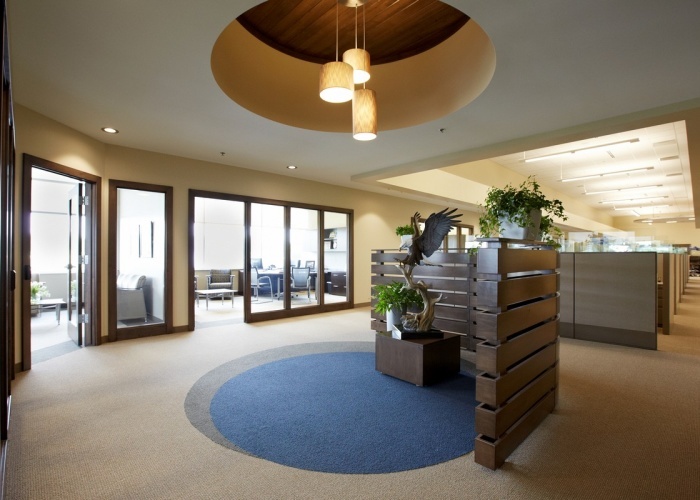 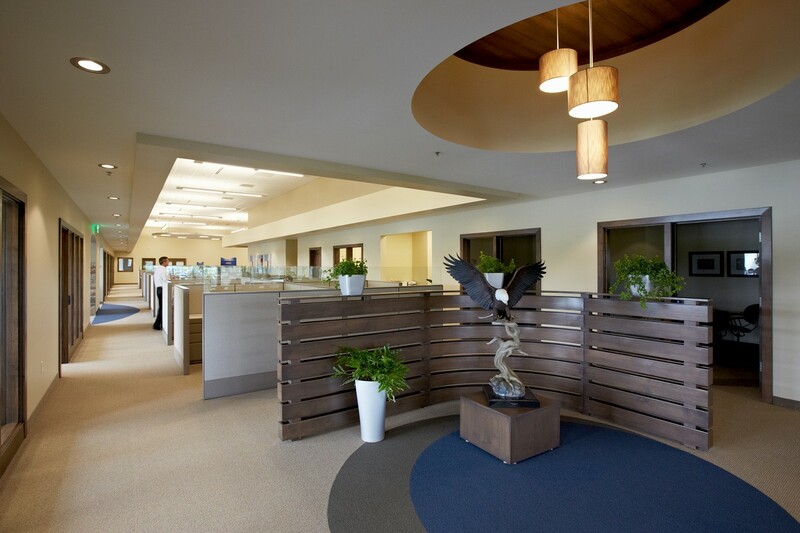 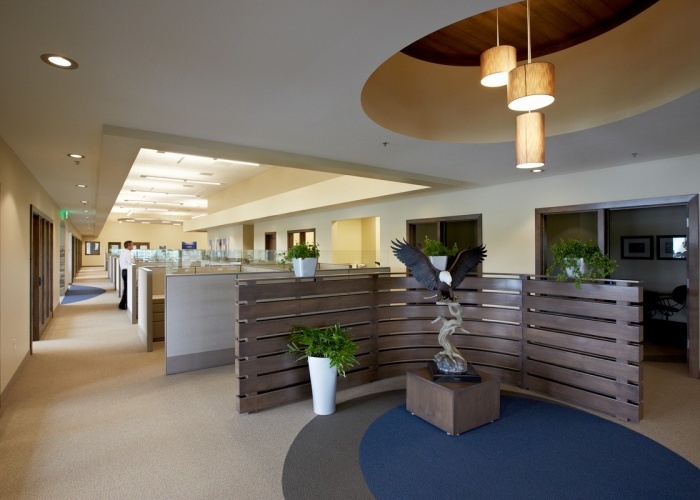 First Companies interior design team worked with Netech on a variety of design elements and selections. 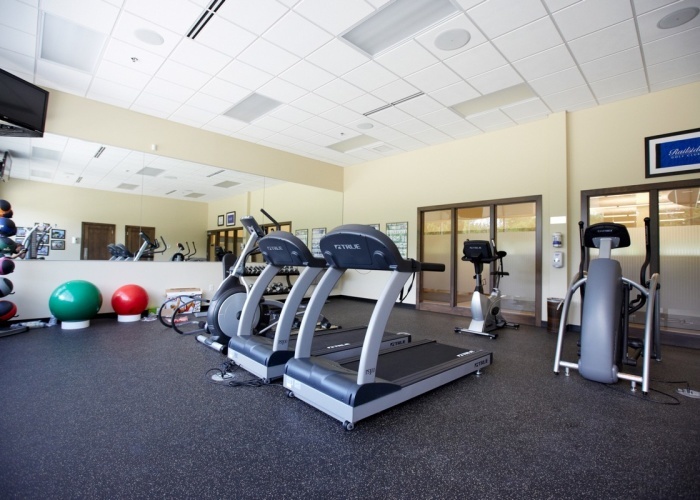 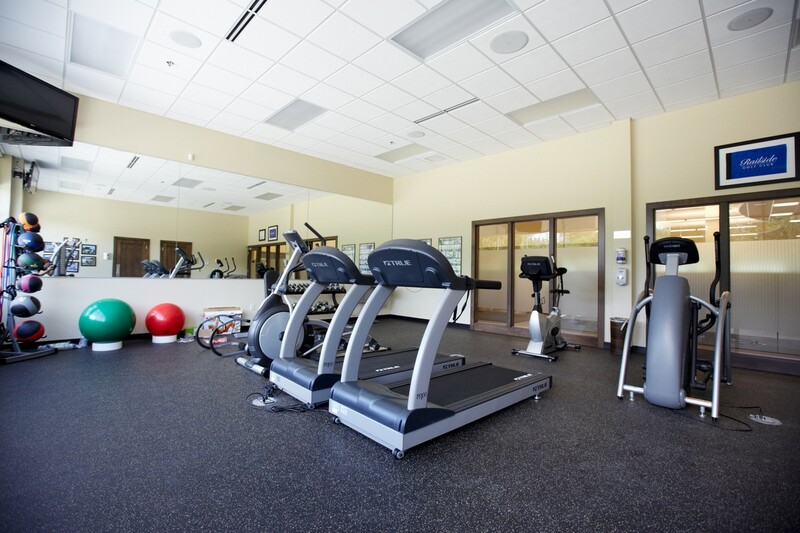 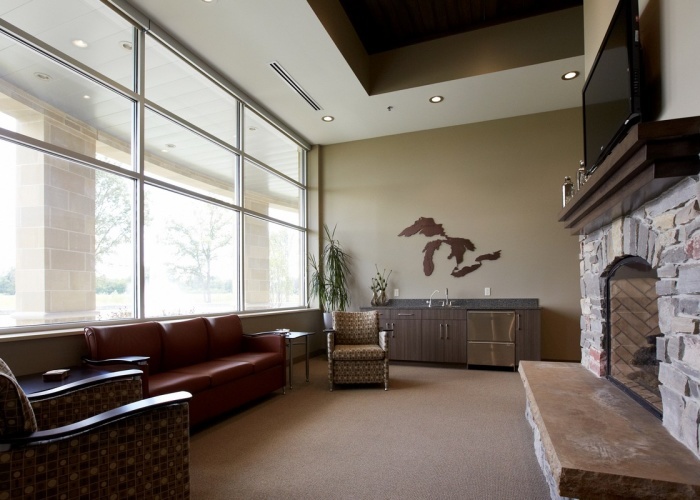 The company’s employees now enjoy a full service kitchen with both indoor and outdoor eating areas, as well as a full workout room with lockers and showers. 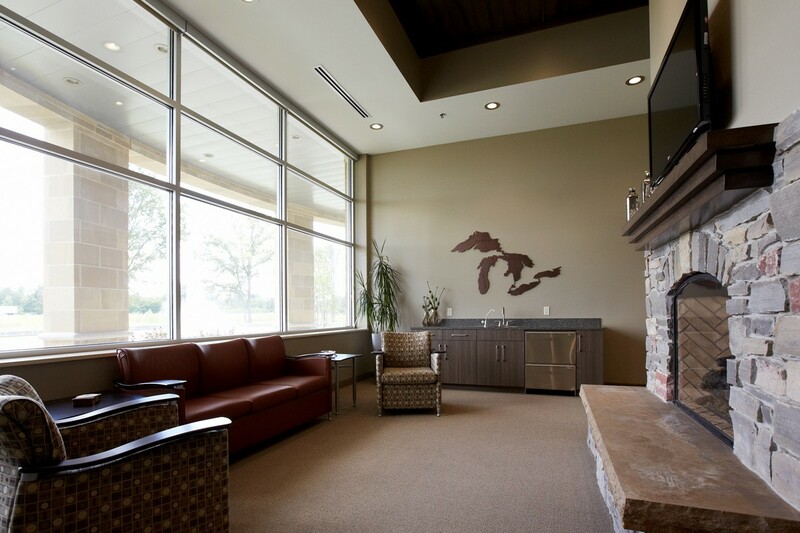 There is also a lounge area with fireplace, overlooking the pond, which can be used by the company’s employees and clients. 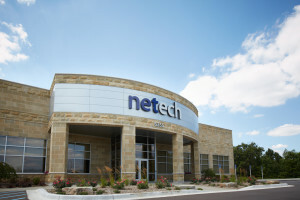 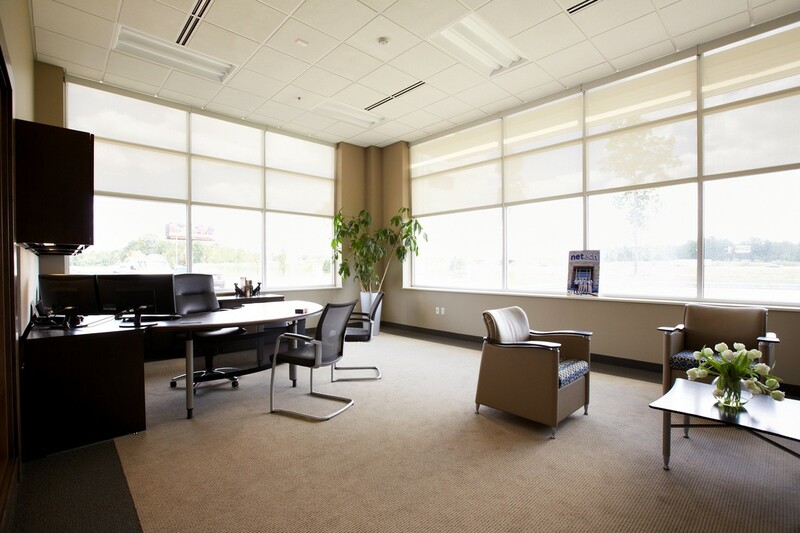 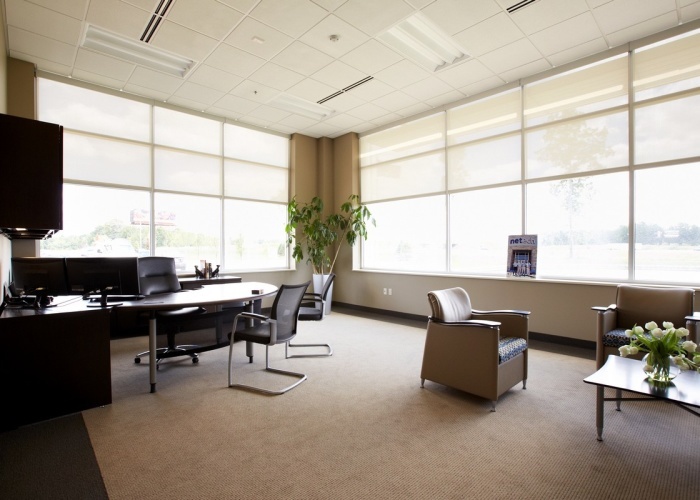 Netech’s new office has a state-of-the-art conference room with controlled lighting, window shades and projection screen – all controlled by a central panel. 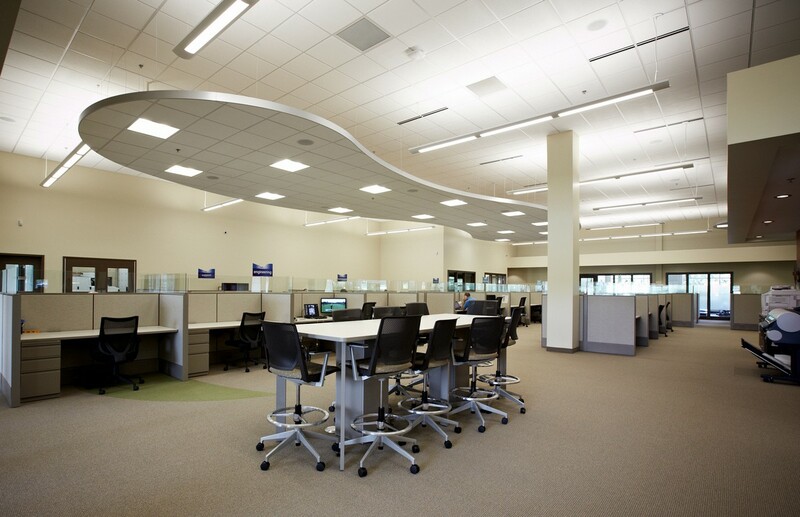 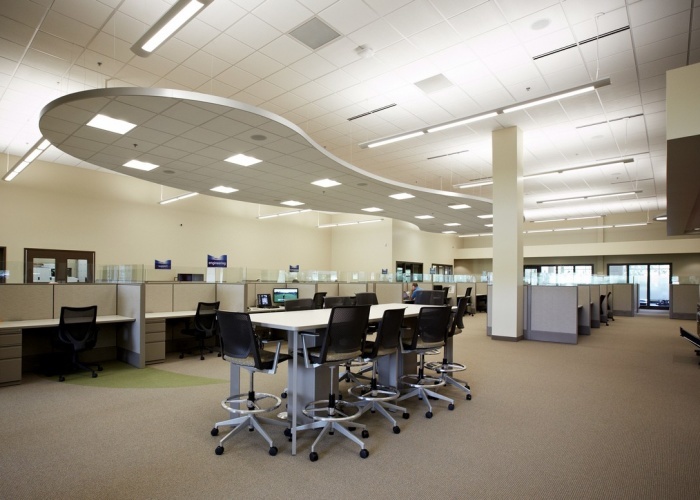 Open work spaces with floating “clouds” and LED lighting throughout also contribute to the comfortable, productive work environment enjoyed by the Netech staff.